Techno and house strechted right over their boundaries. Love Therapy opens as a bouncing house ballad with steadily advancing rhythms, snarerolls and hypnotic vocals. DYWI comes with ease through the waves of the house galaxy while Pigalle reveals the spiral and coloured unending club night. 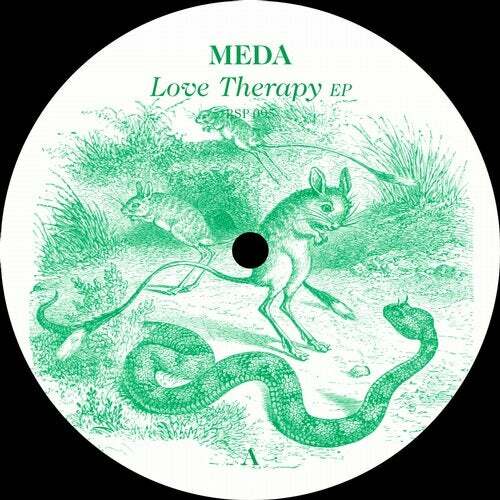 Meda from Paris takes the listener with his vocals and Housegrooves directly to the stars. club trip.